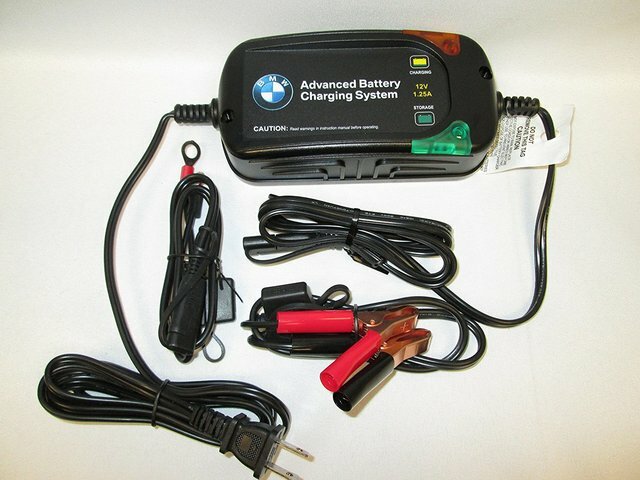 This Advanced Battery Charging System can help you extend the life of your battery. Simply plug the 4-amp charger into a standard 115-VAC wall outlet and connect the alligator clips to your terminals under the hood. The devices on-board microchip monitors and regulate the charge- virtually eliminating sulfation. This Advanced Battery Charging System can help you extend the life of your battery. Simply plug the 1.25-amp charger into a standard 115-VAC wall outlet and connect the alligator clips to your terminals under the hood. The devices on-board microchip monitors and regulate the charge- virtually eliminating sulfation. It can even help extend the life of your battery.